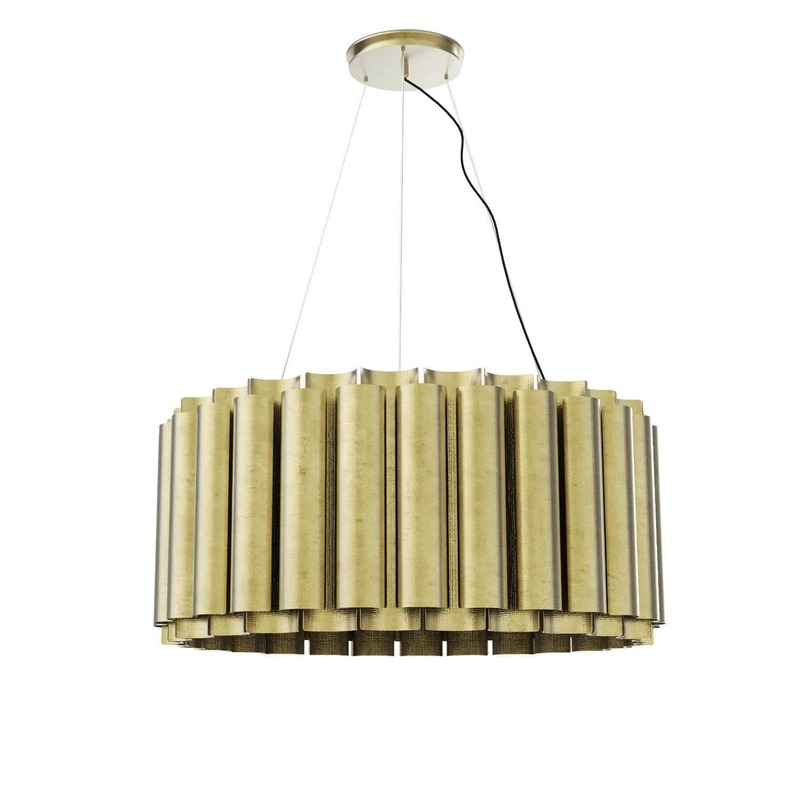 AURUM Suspension Light represents safety, the shining dawn that is yet to come, its power and enchantment. 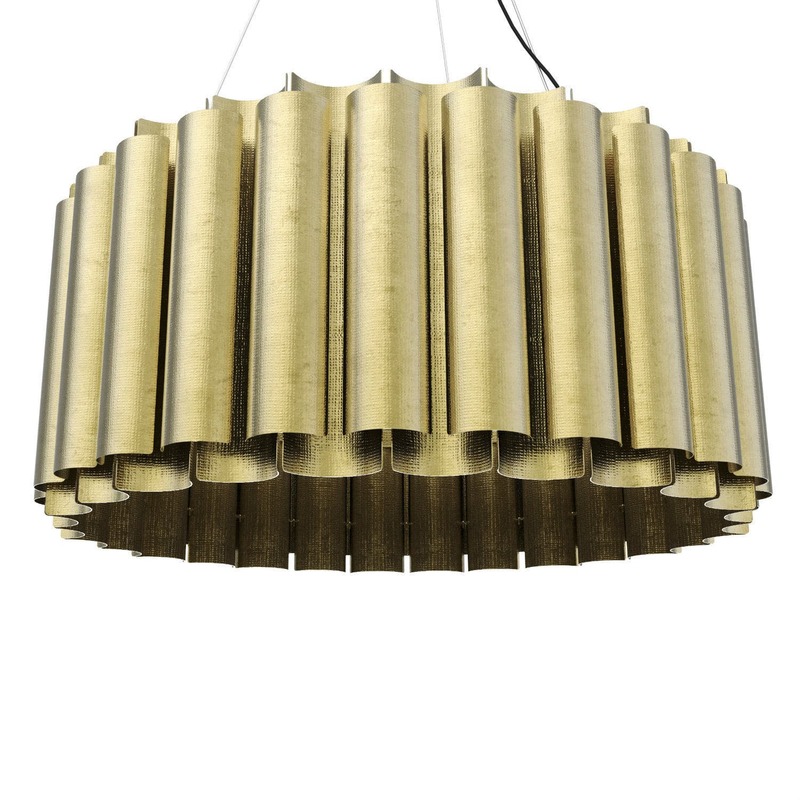 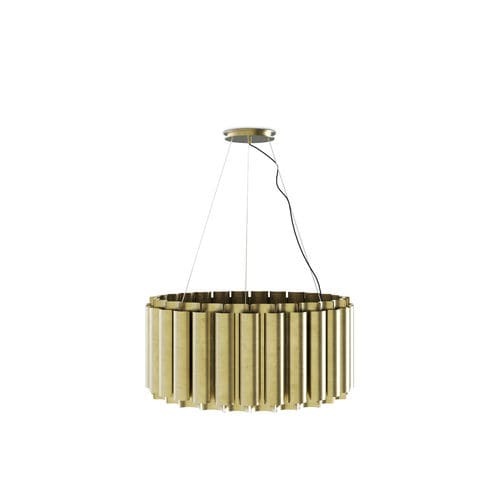 A lighting design piece that will bring you comfort in the darkest nights with its warm and sensitive light. It will turn your ambience into an exquisite refuge whether during day or during night. 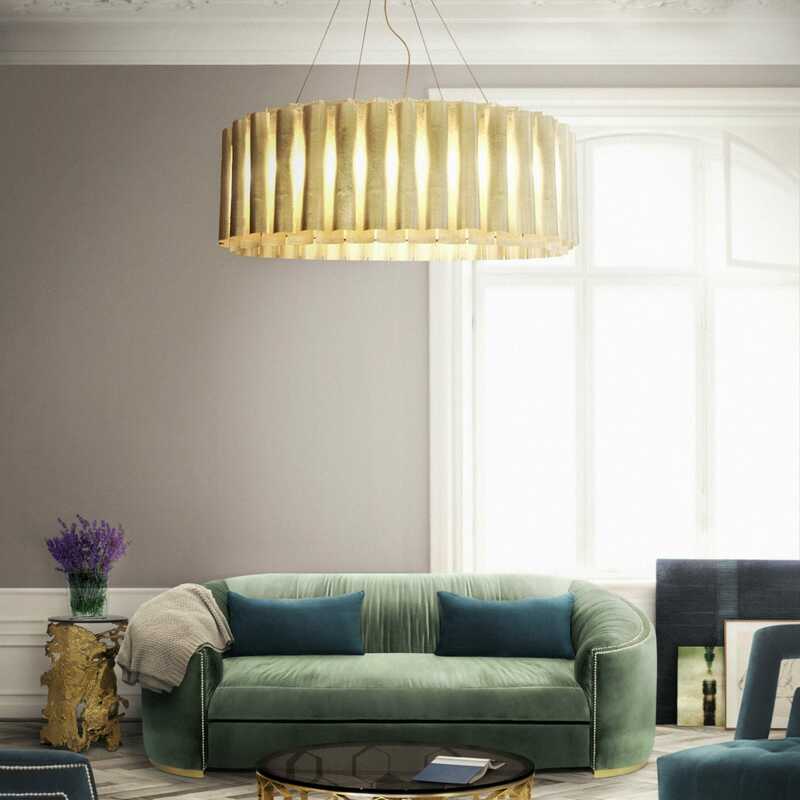 Attribute to nature the main role and let it all ﬂow through the matt hammered brass, fulﬁlling you and your home with its authenticity.